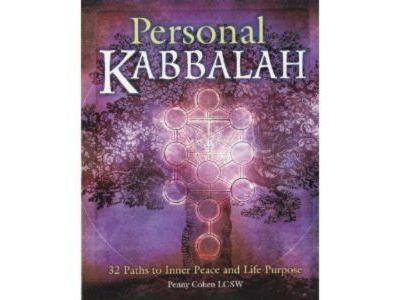 Penny Cohen, LCSW is a practicing psychotherapist and author of the book, “Personal Kabbalah. 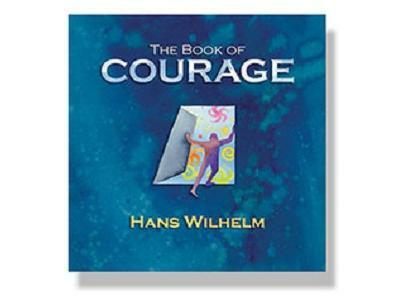 With over forty two million books in print, Hans Wilhelm is one of America's foremost author/illustrators of children's books. 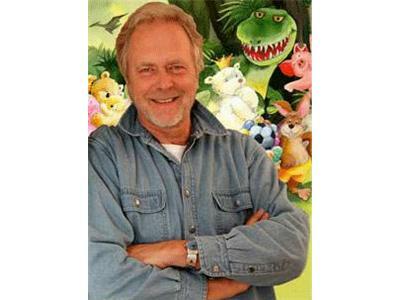 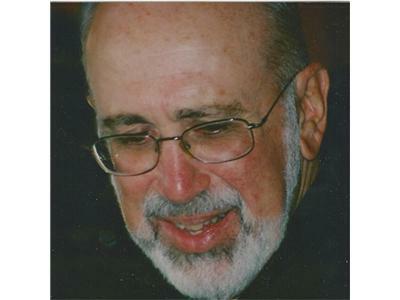 His books have been translated into twenty languages and have won numerous international awards. 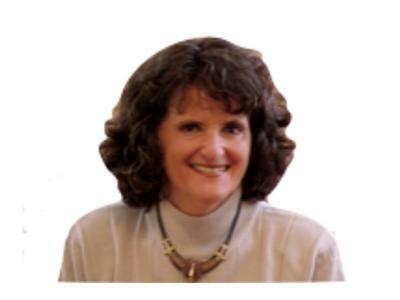 On this show Penny, Hans and I will be discussing inner victimhood, what it is and how it affects people’s lives.